. . . a few of the latest and hottest beauty products I've been lusting over lately. Chosungah 22 Dong Gong Minn Jello Color Eyeshadow Palette - This moist and fluffy, jelly-like formula works like a cushion that clings to the skin around your eyes. The Dong Gong Minn Jello Color Eyeshadow Palette features natural-looking eye makeup that perfectly blends in. With matte and pearl-sparkling shades, these shadows are perfect for glamorous looks. Create a variety of eye makeup styles: a matte finish, a shaded effect, or a sparkling pearl. Infused with nourishing Argan oil and shea butter, it precisely adheres onto eyes without creasing. Estée Lauder Double Wear Makeup To Go - Achieve eight-hour wear at the push of a button. 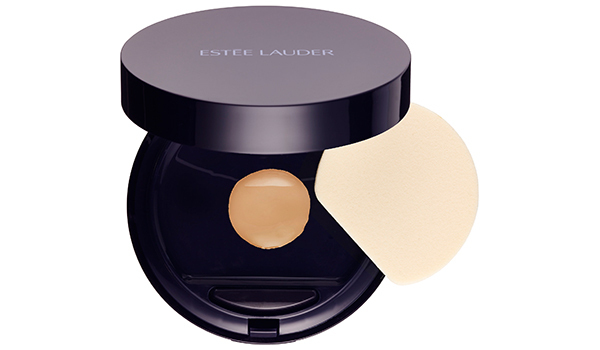 Its innovative compact keeps this liquid makeup fresh and spill-free. Just press the button to customize your coverage — press once for a light touch, twice for fuller coverage. Enriched with a tri-moisture complex for all-day hydration and comfort, it leaves skin looking instantly luminous and hydrated all day. 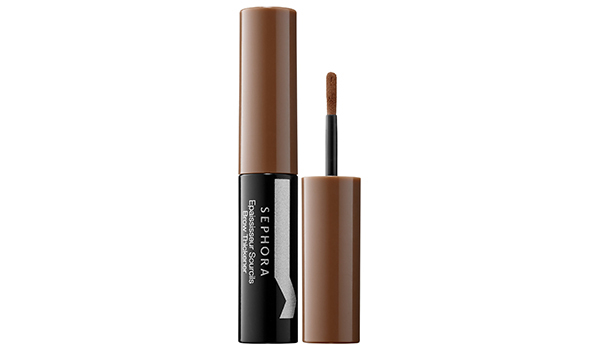 Sephora Collection Brow Thickener - The Brow Thickener fills out the thinnest, sparsest brows and instantly accentuates eyes thanks to its included foam applicator and its ultra-sheer powder formula that blends with your natural hair. The applicator can be used for a thin line to draw subtle brows or for a thicker line to fill out brows and provide volume. Bumble and Bumble The Full Potential Regimen - This set of three products work together to reduce hair loss due to breakage by up to 46 percent. All three steps are infused with Bumble and bumble’s Hair Preserve Blend™. The invigorating, exfoliating shampoo creates the optimal scalp environment, while the nurturing, lightweight conditioner and highly potent and restorative Booster Spray act like a liquid bandages to promote hair strength and elasticity and reduce breakage. Benefit Cosmetics Real Cheeky Party Blushing Beauty Kit - Create the ultimate glowing makeup look with Benefit’s Real Cheeky Party Blushing Beauty Kit. Sweep onto the apples of your cheeks for a pop of color. For a natural-looking tan, sweep the Hoola Matte Bronzer across the chin, cheeks, and forehead. Glide on the Watt’s Up! Highlighter onto the cheeks and brow bones, and then sculpt with its soft glow blender to create the perfect gleam. Give lashes maximum volume, length, and lift with they’re real! mascara. Create an alluring eye with the they’re real! push-up eyeliner — just twist up and glide the formula along lash line to achieve the perfect daytime or evening looks.